Posted on October 1, 2018 | 6750 views | Topic : Best@, Best@Shah Alam, Featured, News & Articles, Property News, Special Focus, Video. WHEN charting the origins of a city, it is tempting to slip in the phrase “humble beginnings” somewhere along the line. Although a cliche, it is often true for many towns that had to endure growing pains before maturing into a modern city. This description does not apply to Shah Alam. Bestowed the important mantle of state capital in its formative years, it quickly had a master plan and an abundance of land rarely enjoyed by other neighbourhoods. Shah Alam may have had its roots as a palm oil plantation in 1963, but it was chosen as the capital of Selangor on Dec 7, 1978, replacing Kuala Lumpur which became a Federal Territory in 1974. The state capital was then expanded from 41.68 sq km to 290.3 sq km. Shah Alam is also the home of the country’s largest mosque — the Blue Mosque (or Sultan Salahuddin Abdul Aziz Shah Mosque). 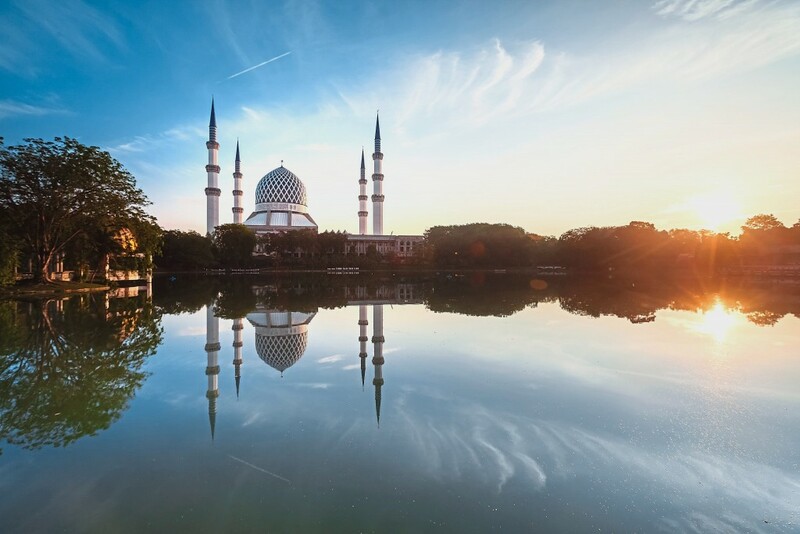 Commissioned by the late Sultan Salahuddin Abdul Aziz when he declared Shah Alam the new capital of Selangor, construction of the mosque began in 1982 and ended six years later. With Kuala Lumpur in the north-east and Port Klang in the west, Shah Alam borders Subang Jaya and Petaling Jaya in the east, Klang district in the west, Kuala Selangor district in the north, and Kuala Langat district in the south. Being the first planned city since Malaysia’s independence, the area was conceived as an industrial hub and administrative centre with a balance in property and infrastructure developments. Housing development in Shah Alam was classified into three zones — Northern, Central and Southern. The Selangor State Development Corporation(PKNS) was one of the principal developers at this early development stage which focused on the Central zone. From the 1960s to mid-1990s, Shah Alam thrived on its practicality and functionality, with residential developments shaped and characterised by the government and industrial activities. The separation of Singapore from Malaysia in 1965 resulted in the Government designating Port Klang as Malaysia’s new national port. The construction of the Federal Highway was commissioned and soon became Malaysia’s first expressway. According to AREA Management Sdn Bhd chairman Datuk Stewart Labrooy, this first significant infrastructure project sealed the success of Shah Alam as a major industrial hub in the Klang Valley. He said that Shah Alam’s original master plan was forward-looking, with designs to create an industrial hub and the capital of Selangor. “Combining the two objectives led to industries being kept to the southern part of the Federal Highway, while the residential and commercial developments were confined to the north,” he added. Multi-national companies such as Volvo and National attracted workers who created a demand for cheaper accommodation. A close look at Shah Alam shows the strategic region as one with all the makings of a vibrant township. However, Shah Alam was unwittingly overshadowed by the louder and more dynamic neighbouring townships of Klang and Petaling Jaya. Its understated but consistent progress was overlooked by property buyers. 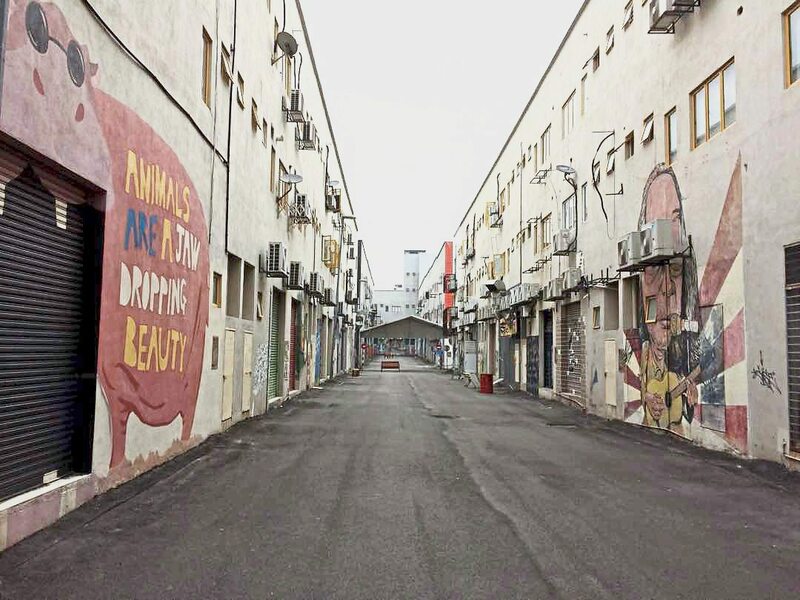 The area was considered less attractive by housebuyers because of its distance (about 27 km) from Kuala Lumpur, and people who were willing to live in that part of the Klang Valley often preferred Klang or Petaling Jaya. Nevertheless, Shah Alam gradually grew over the years and was granted city status in 2000. THE INCREASED DEMAND FROM PROPERTY BUYERS LED TO THE INCLUSION OF COMMERCIAL ELEMENTS AS WELL AS TOWNSHIPS EQUIPPED WITH LIFESTYLE FEATURES. In the 1990s to 2010s, big developers began to make a beeline for Shah Alam because of land supply. At the same time, there was a spillover of more affluent housebuyers from neighbouring areas. Many residents of Subang Jaya and USJ chose to relocate to Bukit Jelutong or Kota Kemuning, while Setia Alam attracted people from Klang. The increased demand from property buyers led to the inclusion of commercial elements as well as townships equipped with lifestyle features. The sizeable population, in turn, created a need for infrastructure and amenities such as retail offerings and entertainment centres. Its population grew significantly from 41,614 in 1985 to 395,637 in 2000. By 2015, the city was populated by 614,136 people, according to the statistics from Jabatan Perancangan MBSA. The influx of affluent folk and expats prompted the evolution of Shah Alam in the 2010s in the form of international education. This resulted in the establishment of Tenby International School, MSU, KDU and more, which made Shah Alam an even more attractive option for house buyers. During this time, the concept of integrated development became the vogue. It also meant a rising demand for land, which drove up the price per sq ft. Hence, newer developments such as commercial units and high-rises tend to command a higher gross development value. Another new development is the focus on creating housing products for the younger generation, such as twentyfive.7 by Gamuda Land in Kota Kemuning. It is perhaps unfair on Shah Alam, despite its potential, to remain a hidden gem as a quality neighbourhood. However, the banality of Shah Alam has proven to be a blessing in disguise. Mostly overlooked by developers in its early years, the area’s natural charm has now caught their eyes. While other regions might adopt the concept of a bustling city lifestyle, developers in Shah Alam have capitalised on the advantage of its vast lands and natural topography to create houses and neighbourhoods that offer designed green spaces and serenity. Besides a spacious living environment, residents also benefit from the fact that Shah Alam was conceived as the “City of Gardens” with 15.63% green space in 2015. As the first city in the country to use a centralised sewage system and underground utility cables, Shah Alam has avoided the unfortunate fate of unsightly street lamps and overhanging telephone and power cables. Once overshadowed by its faster-growing neighbours, Shah Alam bided its time and had slowly matured into a vibrant region that is turning the heads of property buyers and investors.